Representing Oklahoma City Metro homeowners and future homeowners specializing in the cities of Oklahoma City, Moore, Norman, Edmond, Choctaw, Midwest City, Del City, Mustang, Yukon, Deer Creek, and Newcastle; Cathie’s creative, enthusiastic, and caring nature is perfect for matching each client’s desires as well as skillfully featuring a home’s unique presence and character. 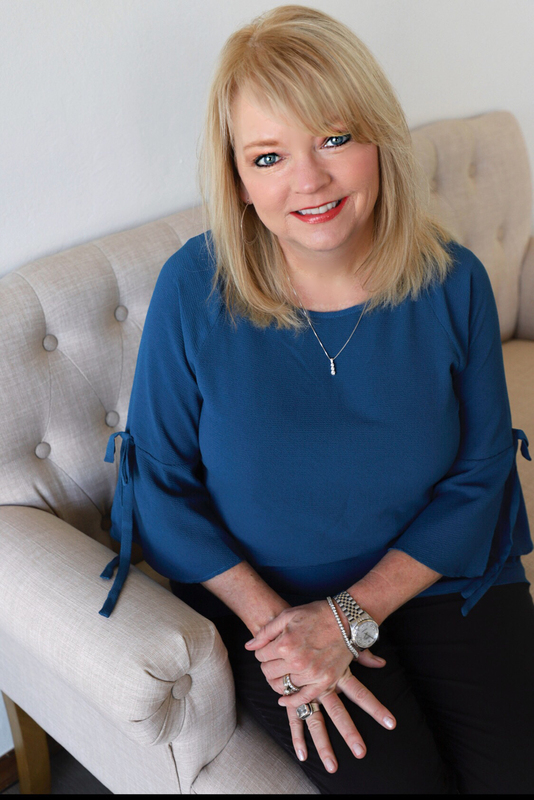 Born and raised in the Oklahoma City Metro, Cathie understands the numerous intangible benefits of life in the OKC area with its unmatched weather, culture, and diversity. Cathie joined Midtown Realty as her son approached his college years. Educated at Park University, receiving a Bachelor of Science degree in Management and Computer Information Systems in 1991, Cathie had a rewarding career with the Department of Defense for more than 25 years specializing in program management, contracting and customer service. In her practice of real estate she is well known for great customer service, consistent communication, strong attention to detail and ensuring a positive experience for all parties in a transaction: buyers, sellers, cooperating agents. This is not only because of her diligent work ethic, but because of her local knowledge of the real estate market and providing exceptional customer service. She knows that real estate is a referral based business. That’s why the majority of her new clients come to her through previous clients. Cathie loves working with Buyers to find them the “perfect home”. She takes a consultative approach in selling real estate. Her goal is not to sell, but to help her clients find the perfect property for their family. As one of the largest investments of someone’s life, Cathie works diligently to guide buyers through the entire process. She researches market conditions and stays ahead of the real estate market so that her buyers have an opportunity to see homes as soon as they become available. Sellers also enjoy working with Cathie. She offers a fresh approach on advertising your home which includes an integrated marketing plan consisting of online, social media and print marketing. Almost all homebuyers start their search online. That’s why Cathie’s marketing plan of action gets her clients’ home sold fast and for top dollar. Whether you are a first time home buyer or a seasoned investor, you can be confident and will be pleased that you have Cathie to guide you through your real estate transaction.